Sometimes having your own place, whether you share it with roommates or it just belongs to you, can be overwhelming. Cleaning or organizing…you just want it to look magically pretty without trying. And maybe it can be. Here are the ultimate lazy girl hacks to make your home more welcoming, chic, and comfortable… without exerting too much energy. 1. Replace art with accessories. 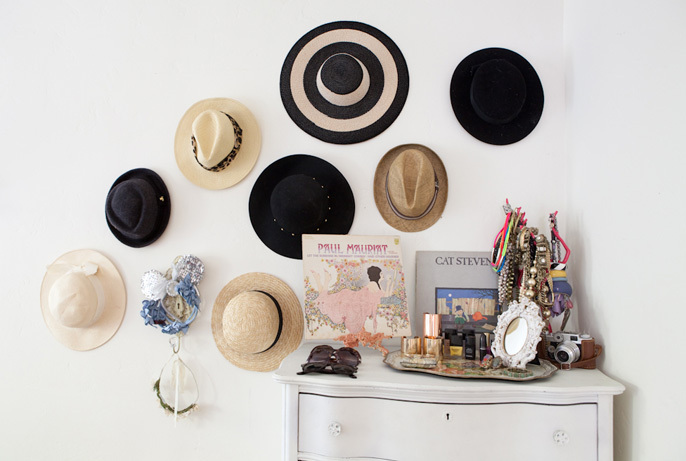 Hang hats on thumb tacks on the wall, or necklaces. Great storage and also looks like decor on your wall, bejeweled or covered in colorful hats. 2. 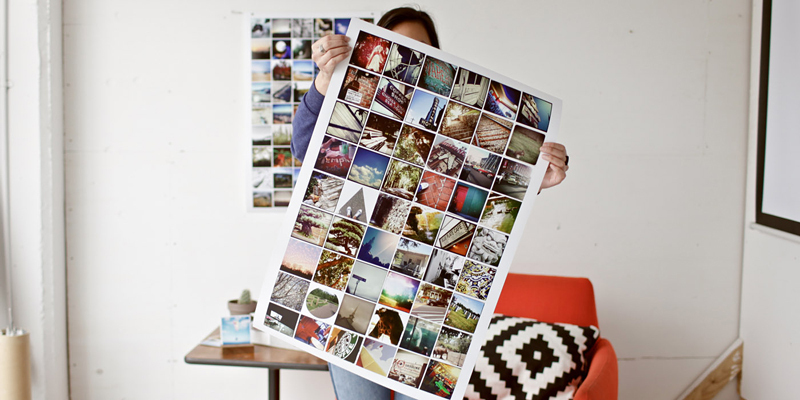 Print out and frame Instagrams – cool filters will give it an artistic look and it’s way cooler than a scrapbook or dorky framed photos. 3. Upgrade your storage game. If your storage has to be visible, paint cheap boxes, or stain then and line the interior with fabric. Voila – chic interior design art instead of storage! 4. 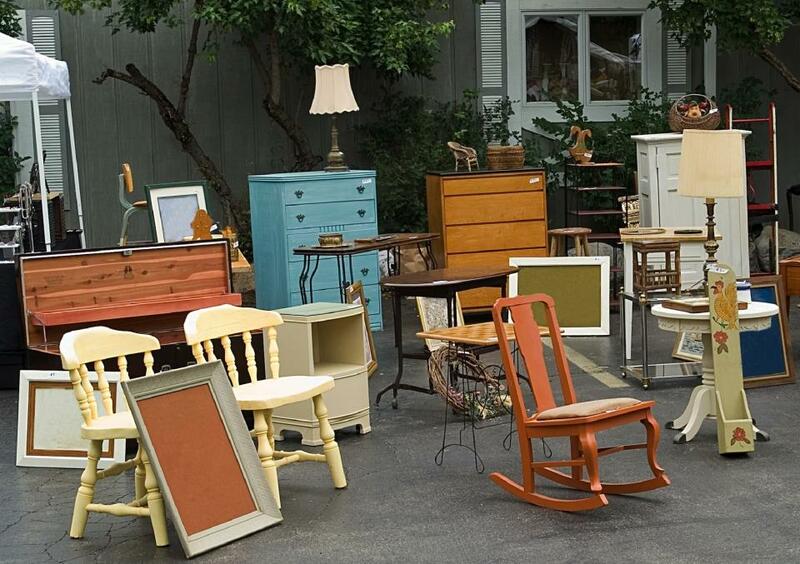 Shop at thrift shops and flea markets – cheap and support local markets. 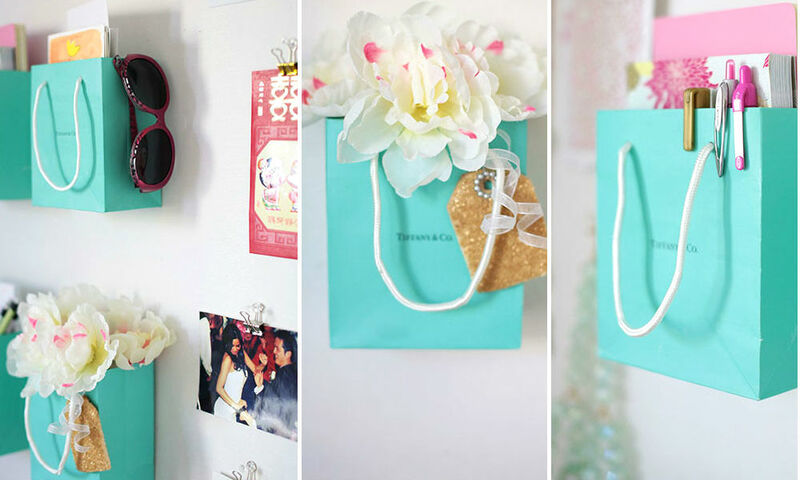 – think jewelry bags like Tiffany’s. 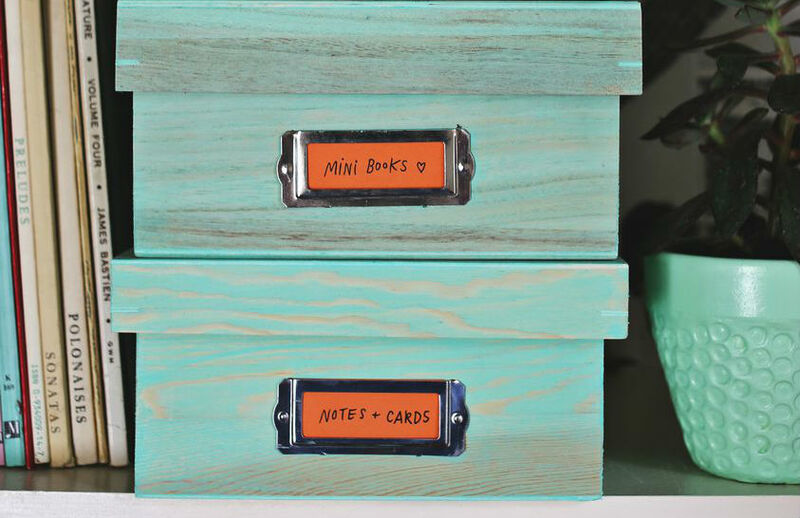 They’re way cuter than shelving to organize your stuff and act as little buckets for your trinkets and accessories. 6. 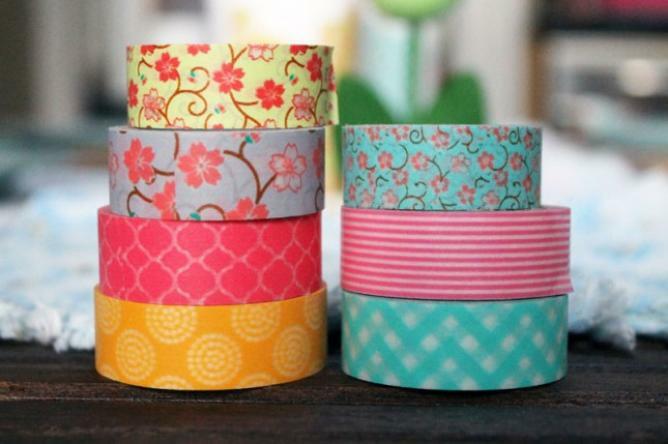 Сover your walls with Washi tape instead of paint. 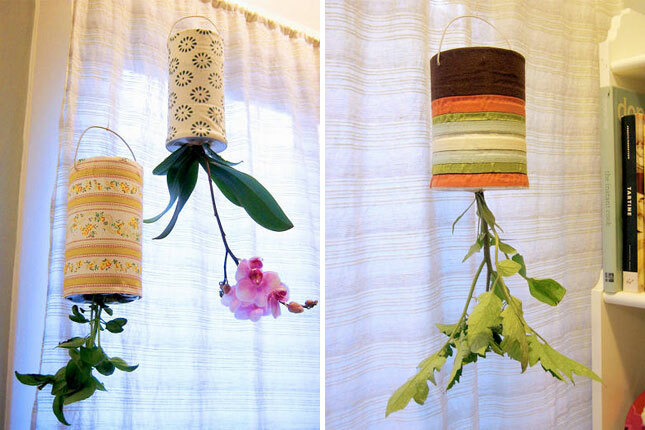 You can switch it up whenever you want, or if you’re renting a place you can’t paint, it really brightens up a space. 7. 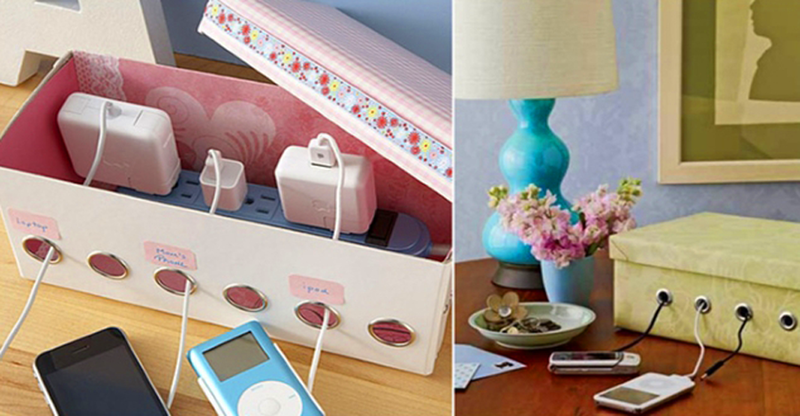 Organize cords in a cute way so you don’t trip over them and they’re less ugly to look at. 8. Color code your things. It will give it a streamlined look as well as organizing things – alphabetizing things is the worst and is super boring. It’s a cool look to freshen and brighten up a place. 9. Add plants to whatever space! It makes a space so much more vibrant. It helps you learn how to take care of something other than yourself, and it adds oxygen to a space, revitalizing it and giving it great feng shui. 10. 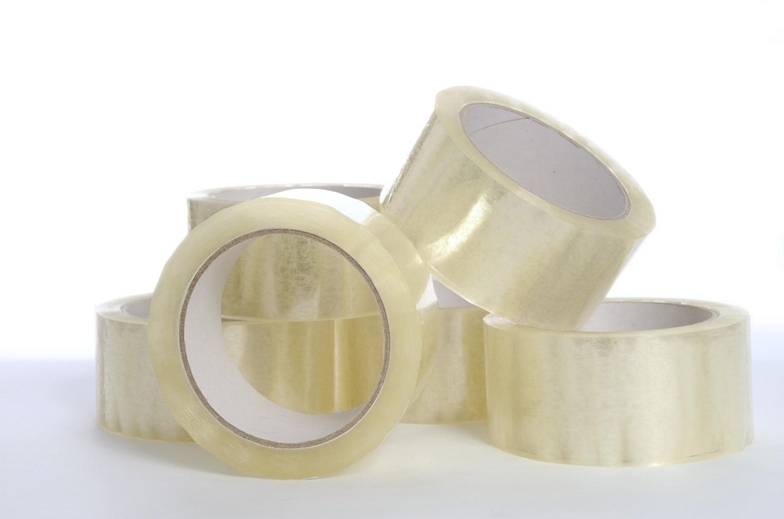 Use tape to clean things! Swiffers and lint rollers so overrated. If you pull it off a table or any surface like a bookshelf, you can see the dust being lifted off. Easier, less noisy, and more fun than vacuuming. 11. 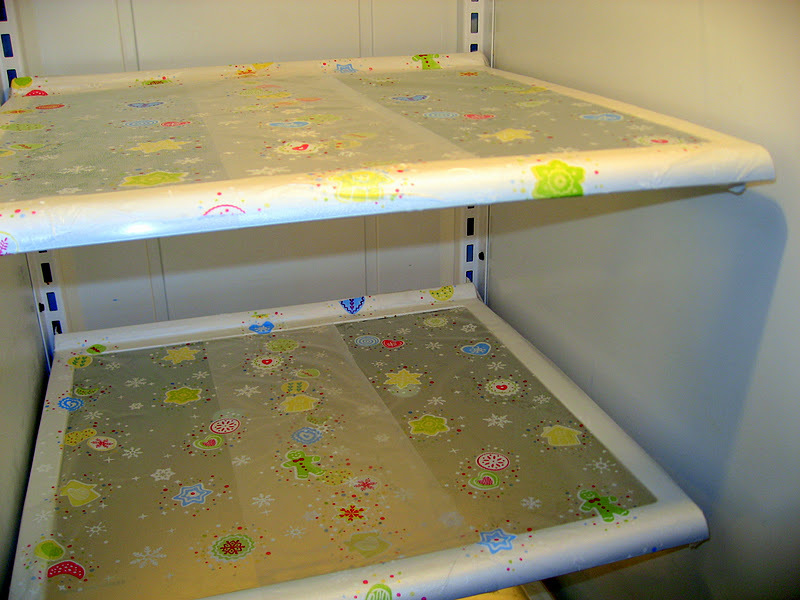 Line your fridge shelves with saran wrap. It doesn’t look embarrassing-] and it makes clean up so much easier. Any spilled sauces or cruddy stains won’t stain the bottom of your spotless fridge shelves. You’ll have to clean a lot less frequently with this hack. 12. 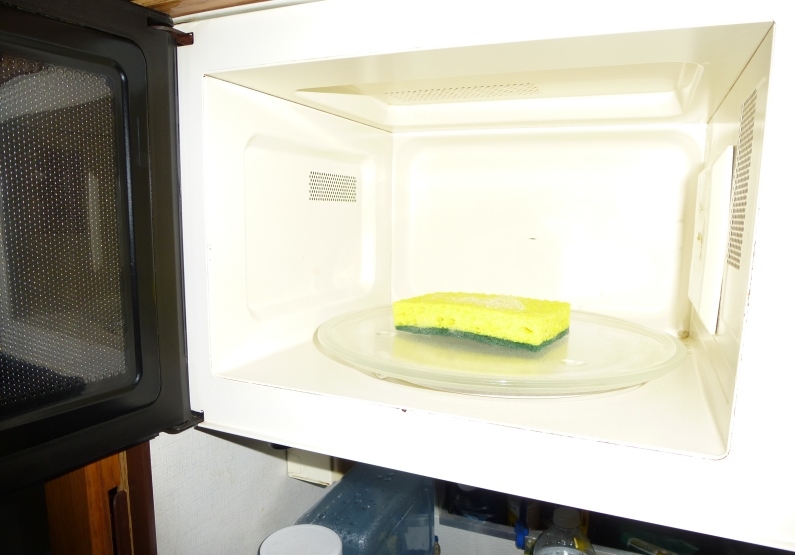 Microwave your sponges when they’re slightly damp. It’ll kill all the bacteria, and the steam with help clean stuck on grossness. Cheaper than buying new sponges! 13. 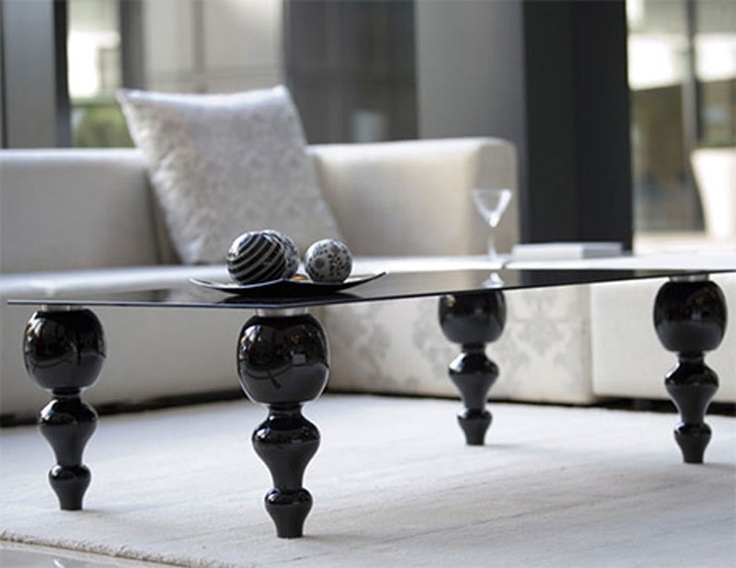 Get a cool coffee table, and make it your all purpose table. A chic and edgy metal or glass one works, and extra bonus if it has any storage compartments. It can be you work desk, your breakfast table, and your popcorn center for weekend movie nights. 14. Instead of having a ton of gross-looking, half-emptied plastic bottles for your soaps and conditioners. 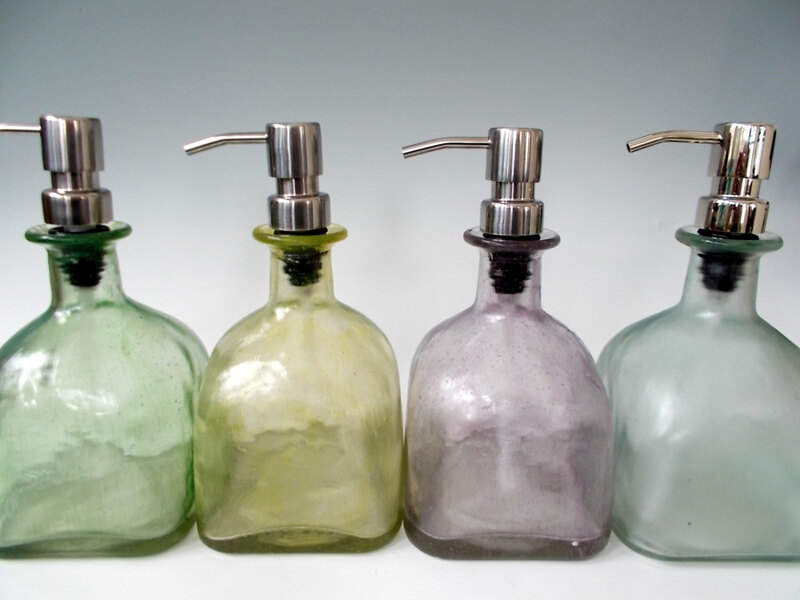 If you use marked glass or plastic bottles in a cool color it looks a lot cleaner and gives you a less cluttered bathroom. So much more cohesion, and so much prettier. 15. 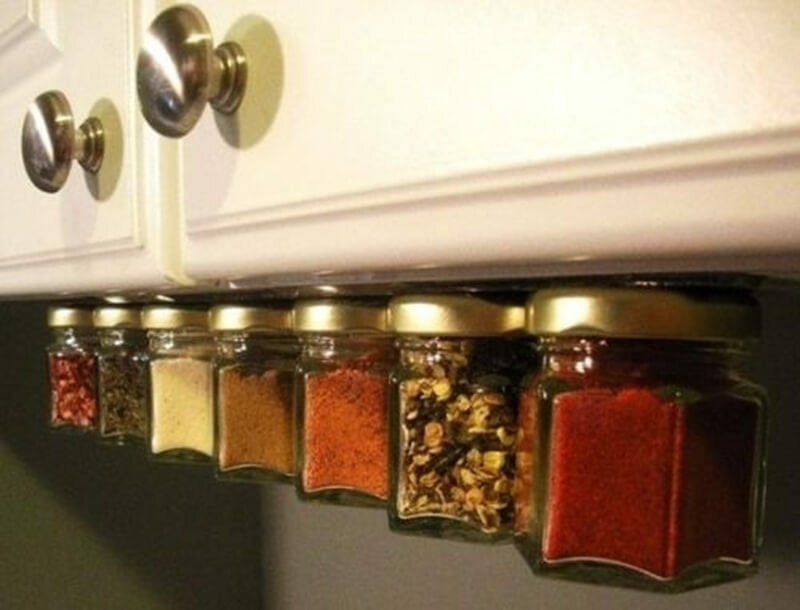 Put a magnet strip under your cabinets instead of using a spice rack. It’ll look like they’re floating and the colors (if you put them in glass containers) will actually look quite lovely bordering your kitchen cabinets. Less space consuming, and chic. 16. 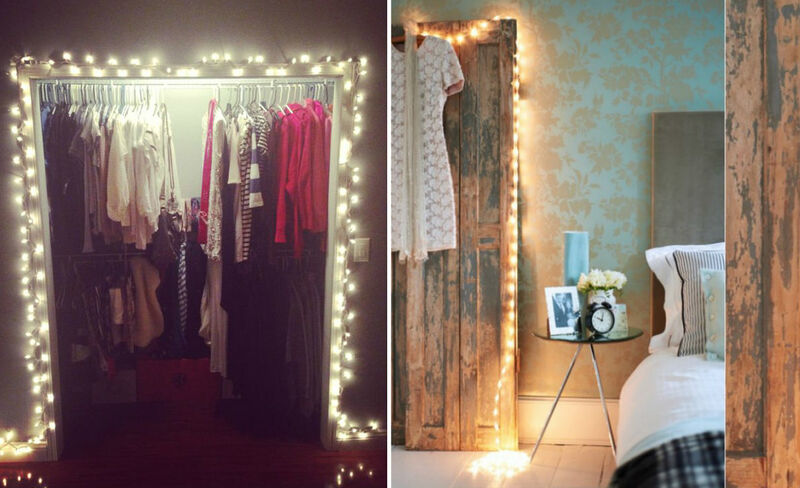 Revamp your close: line it with Christmas lights for romantic but functional closet lighting that will look trendily on-point. Also, hang jeans on shower hooks, which is more accessible and easier. Folding jeans is the worst. So don’t fold them anymore. This is alive saver. 17. 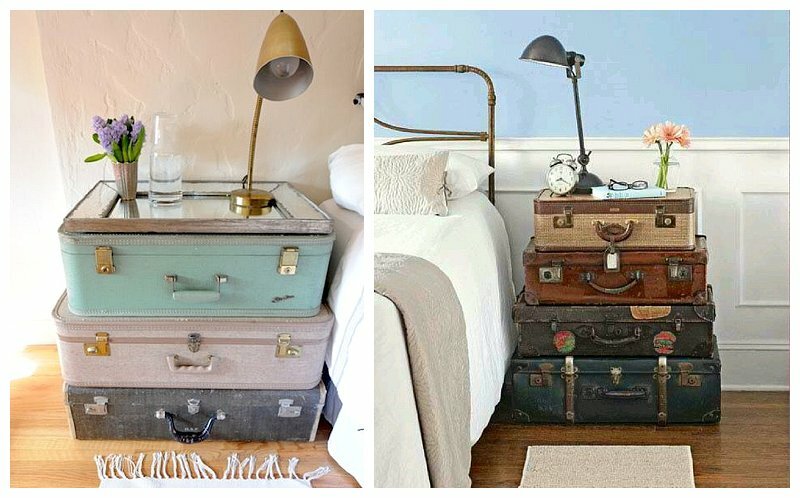 Make a side table by stacking vintage suitcases or hatboxes. So much cuter than any side table you order from IKEA or a furniture store. Friends will be dying to know where you got it. 18. 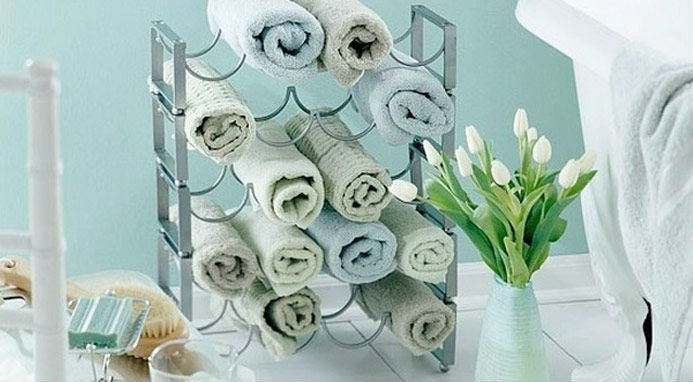 Use wine racks for your towels in the bathroom. Save that closet space for something else and roll towels this way: you can hold a lot more in there and it takes away the hassle of folding them into perfect squares in your laundry closet. Adds a sense of decor if your towels are cute, too.